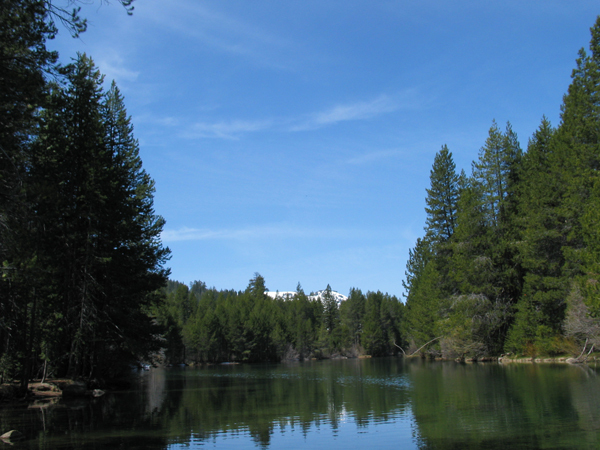 home › posts › 5 Secret State Parks In Nor... ten trees planted for every item purchased. When it comes to parks in California, we all know about the famous ones, like Yosemite and Joshua Tree. But there are a lot of incredible little state parks peppered all over the place. Many of them get only a fraction of the visitors, making them awesome destinations for a quiet hike through nature. 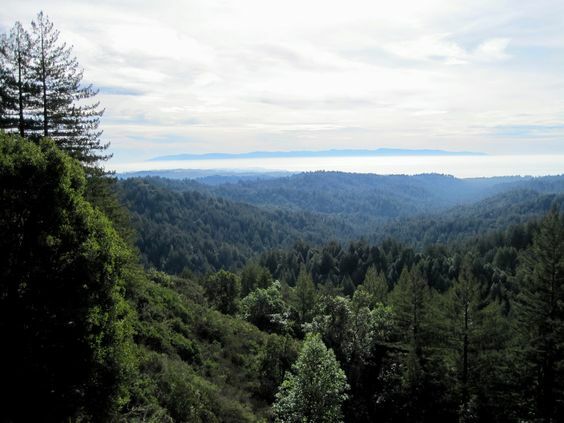 Here are five of my favorite NorCal state parks. 1. Donner Memorial State Park Donner Memorial, as you can likely tell, memorializes the Donner Party, a group who died of starvation after being trapped in the Nevada county park during the winter of 1847. But even though it's got a rough history, the views in Donner Memorial Park are incredible and absolutely worth the visit. 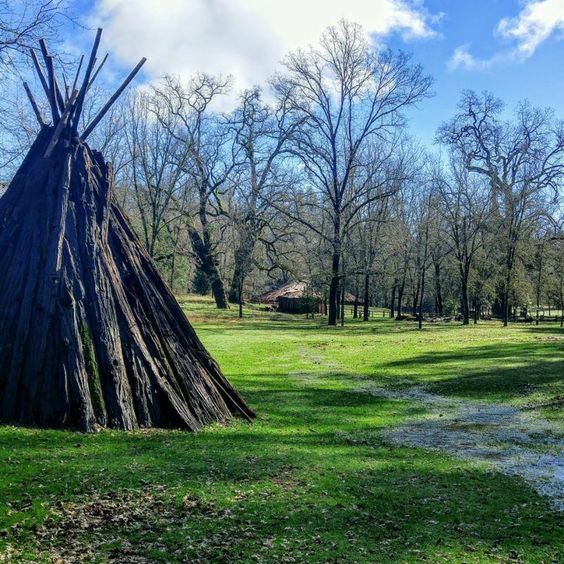 This state park in Amador county is a small one but it has a fascinating history. The park honors the way indigenous people in the area lived. It certainly isn't the most difficult hiking around but it really leads you to some fascinating places. Located in Marin County just north of San Francisco, this is a park that requires a bit of work to get to but is worth the effort. 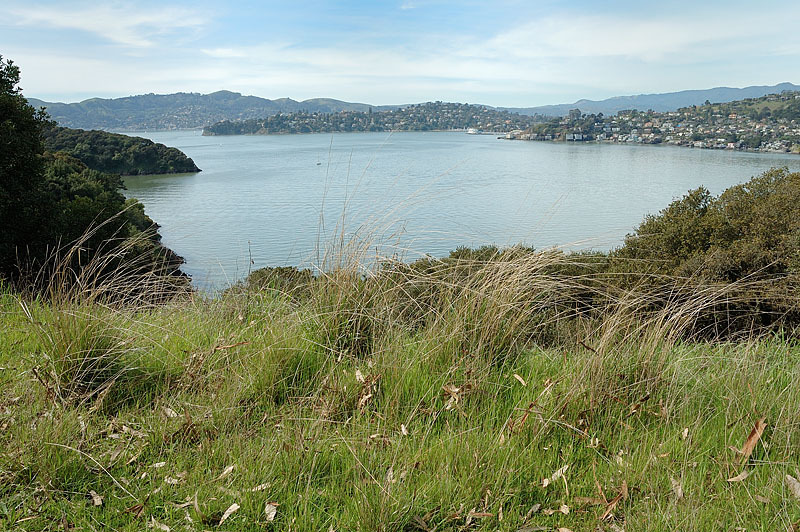 You can take a Ferry to the island and get some of the best views of the bay area as a whole. If you're like me, there are few things more satisfying that a dark, dank, mossy forest. This makes Nisene Marks State Park, located in Santa Cruz county, such a satisfying place. With 30 miles of trails, some easy, some difficult, it offers even the most seasoned hiker quite a bit. 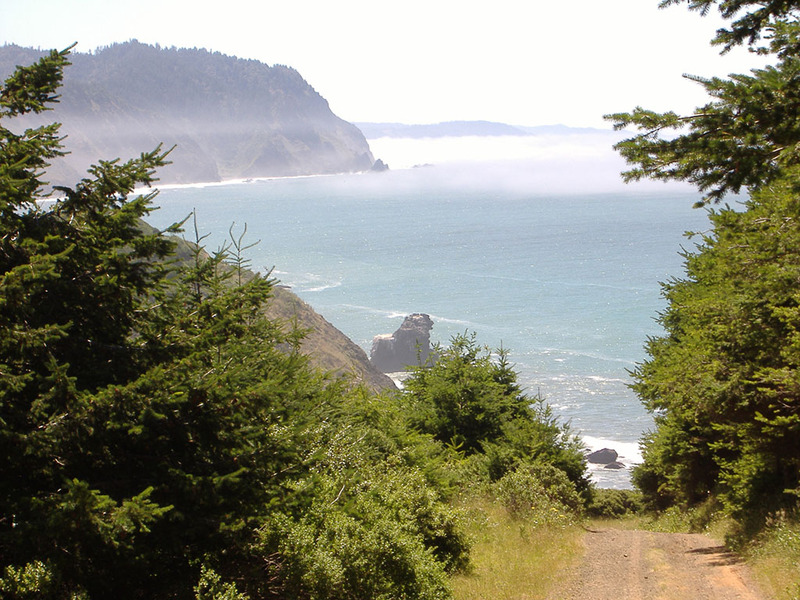 This state park, located in Mendocino county, is the most challenging on this list. The trails tend to be difficult and steep. Much of it is rocky and rugged, but if you can handle it, it's well worth the challenge. It's a great place to whale watch and sometimes you can even find elk wandering about near the coast. The post 5 Secret State Parks In Northern California You Have To Check Out appeared first on tentree.